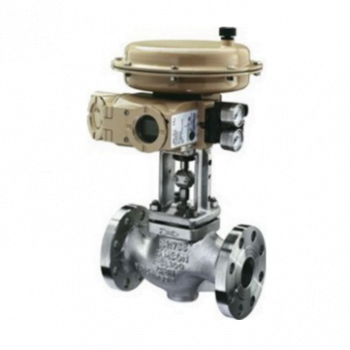 IPT offers actuated control valves from trusted manufacturers like Jarecki, Tru-Flo, Orbinox, and SureSeal. 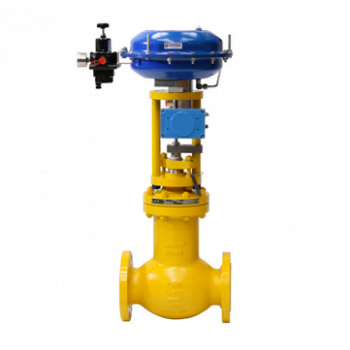 IPT offers actuated on/off valves from trusted manufacturers like Jarecki, Tru-Flo, Orbinox, and SureSeal. 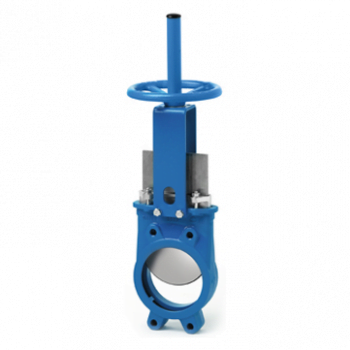 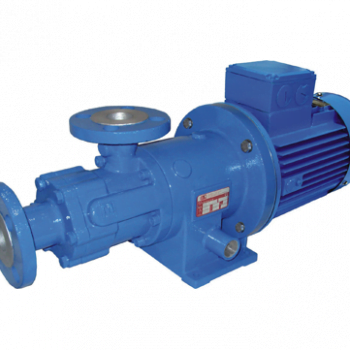 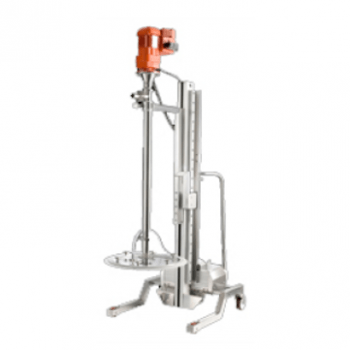 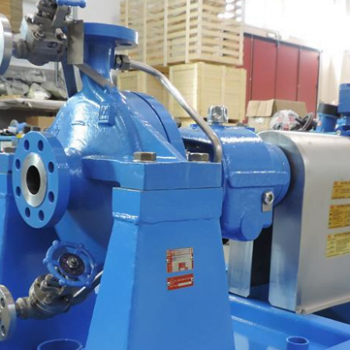 IPT offers knife gate valves from trusted manufacturers like Jarecki, Tru-Flo, Orbinox, and SureSeal. 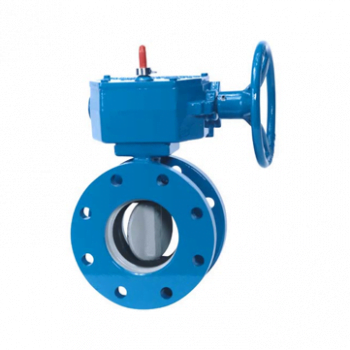 IPT offers butterfly valves from trusted manufacturers like Jarecki, Tru-Flo, Orbinox, and SureSeal.